AltcoinTrader, one of South Africa’s leading cryptocurrency exchanges is adding NEO & Gas, to its already impressive portfolio of coins which will see the exchange offering 15 cryptocurrencies. A proven and trusted market leader in South Africa which aims to bring more opportunities to the South African market allowing crypto enthusiasts more opportunities to expand their crypto-portfolio’s. Diversification in crypto market is key to having a balanced portfolio. As new coins are listed and proven to be great projects over time, AltcoinTrader is accessing them and only adding leading coins to the exchange. As the market is still volatile and still driven heavily by speculation, crypto-enthusiasts should learn not to put all their eggs in one basket. That is the general investment rule. As traders form the basis of exchange trades, that at times can manipulate markets, we have decided to open and allow deposits of both Neo and Gas already. This will allow clients the opportunity to deposit Neo and Gas into their accounts before hand so that they already have a balance when the trading opens. “What normally happens is that everyone gets excited when trading opens and scramble to get their coins deposited. In some exchanges this overload can cause delays and people sometimes miss opportunities to sell their crypto and make some profits. So we wanted to give a fair chance to everyone on our exchange to make money and deposit before this rush happens,” says De Sousa. AltcoinTrader has also proven to always put its clients first by thinking of ways to always benefit its clients. The only exchange in South Africa also currently to give its clients more of the forked coins, oppose to its competitors, that saw its clients balances increasing as a result as well. AltcoinTrader will not be paying Gas to clients that hold Neo on the exchange, as we encourage clients not to store coins on any exchange and only have what you need to trade on an exchange. Trading of NEO & Gas will open for trading on the 10 September 2018. July 17 2018: Ajman Media City Free Zone, a world-class free zone hub for the creative, media and entertainment industry announces a range of customer-friendly cost effective packages for the potential business owners. 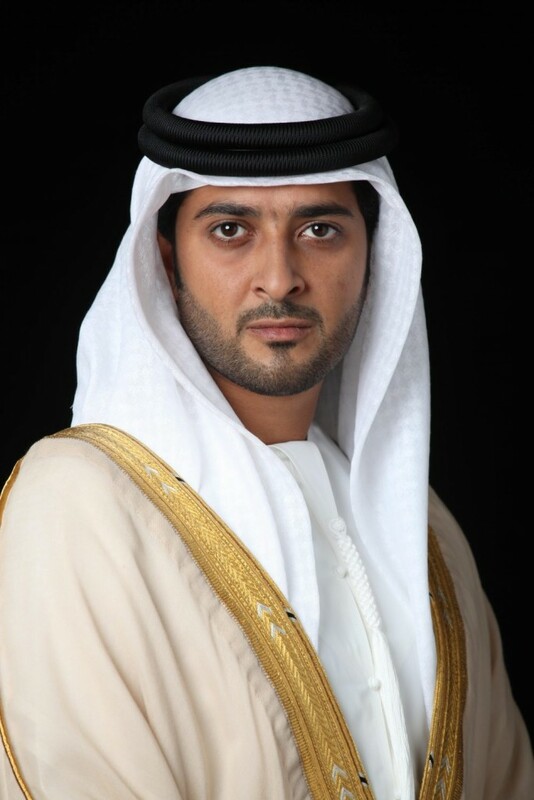 H E Sheikh Abdul Aziz bin Humaid Al Nuaimi, Chairman of Ajman Media City Free Zone said ahead of the official launch of the free zone: “Globally, entrepreneurs and small- and medium-sized enterprises (SMEs) are widely considered to be vital to national economies. We are committed to support the small and mid size business investors and offer easy easy and cost effective services which will help this sector and also boost UAE’s rankings in global business destination list. AMCFZ is developed as a customer friendly, helping and making the emirate of Ajman an international economic centre for investors and businesses, in line with the “Ajman 2021” vision. The Chairman announced a landmark decision to abolish all the security deposits related to visa process for new companies which set-up their base in Ajman Media City Free Zone . Another USP of AMCFZ is the culture to promote and ensure “ease of business” for every potential investor. We have identified key issues a potential investor faces when setting up a new business such as the cost of doing business, set-up costs, the regulatory requirements, and their expectations such as the availability of a long term sustainable framework which allows them to set-up, operate and function with ease. Ajman Media City Free Zone is entering in strategic alliances with organisations in key markets such as India and Egypt in the first phase. HE Mahmoud Khalil Al Hashemi, Executive Director of Ajman Media City Free Zone outlined recent development and collaborations in the international markets. Similarly Egypt is a very key market for AMC as the country is a pioneer in the business of media and entertainment in the MENA region. Very recently, a high level delegation led by H E Mahmood Al Hashmi had visited Egyp and had met key government entities in Egypt and successfully signed Memorandum of Understanding to boost mutual cooperation. The first such MoU is signed with Media Public Free Zone, one of the oldest media free zones in the Middle East region, administered by an administrative body of the staff of the General Authority for Investment, Egypt. Another significant partnership is signed with Egyptian Media Production City, one of the largest media free zone with several strategic advantages and services in Egypt. H E Mahmood Al Hashmi and the AMC delegation had a strategic meeting with Mr. Osama Heikhal, EMPC chairman and signed this MoU to promote cooperation between the two zones. H E Mahmood Al Hashmi further added that over the next few months, AMC will engage with other key markets and organise a series of road shows and business visits to strengthen our ties with regional countries. He concluded that the free zone is receiving very positive response from the key international markets already. The unique services offered by AMC will support the economic growth of Ajman and also enable the Emirates to play a bigger and more significant role in bringing substantial economic boost to the UAE. 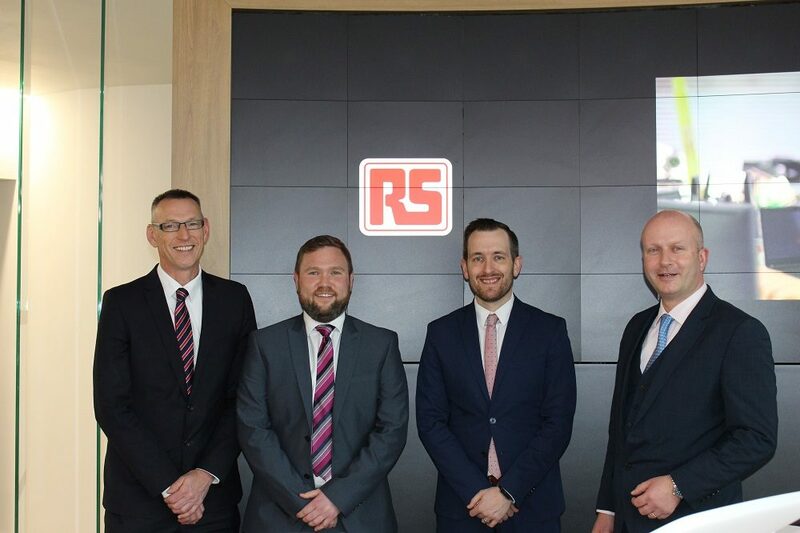 Johannesburg, South Africa, 6 February, 2018 – RS Components (RS), the trading brand of Electrocomponents plc (LSE:ECM), the global distributor for engineers, has announced a distribution agreement with IDEC EMEA, a leading manufacturer of innovative industrial automation and control products. The recently signed deal between the two companies builds upon the longstanding and successful relationship between APEM and RS, following the acquisition of the APEM group by IDEC EMEA in March 2017. RS is the first distributor in Europe to stock the IDEC range, which will initially include more than 1000 part numbers available to RS customers with more to follow in the coming months. Previous: Help! My child is struggling and it is only the beginning of the year. Johannesburg, South Africa, 26 January, 2018 – RS Components (RS), the trading brand of Electrocomponents plc (LSE:ECM), the global distributor for engineers, has added a range of the most popular industrial automation devices from Pro-face to its extensive portfolio of HMI (Human Machine Interface) products, including 10 touch-displays from the GP4100 series and two touch-PLCs from the LT4000M series. The Pro-face Connect system delivers an Industry 4.0 IIoT (Industrial Internet of Things) network topology that enables remote access to factories and machinery. 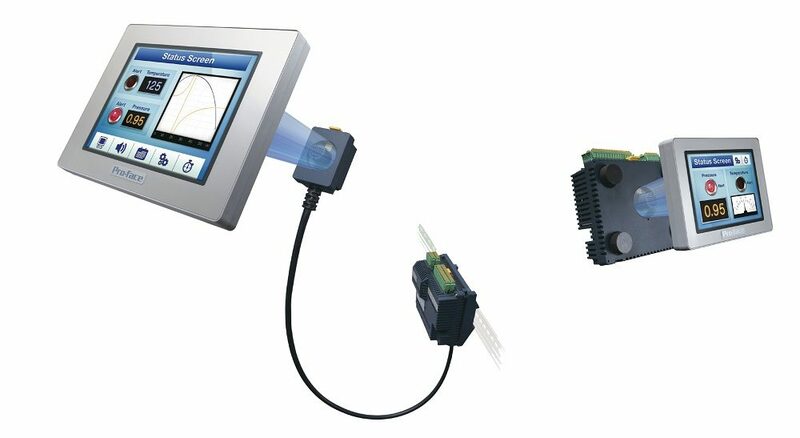 The system provides engineers or technical maintenance staff with the ability to securely access the local network of a factory or production environment and control HMI devices, PLCs or motor drives, as well as many other network-connected devices such as cameras, servers or even PC applications. Users can therefore control or monitor machinery, collect data or perform system maintenance remotely from anywhere in the world via the Internet with a PC, tablet or smartphone. This can save costs by either eliminating the travelling time and expenses for technicians or shortening production downtime with quick remote intervention in machine operations. Designed for high efficiency, the user-friendly Pro-face GP4100 HMI series of colour touch-screen TFT-LCD displays offers a large range of connectivity with a wide range of industrial controllers. This initial launch of Pro-face products available from RS includes 10 touch-screen displays with screen sizes ranging from 3.5 inches up to 12.1 inches. Extensive connectivity options include Ethernet, RS422C, RS485, SD Card, and Mini-B and Type A USB 2.0 interfaces and ports. Also available from RS are two touch-PLCs from the Pro-face LT4000M series. These are compact all-in-one units that provide integrated IOs and can be installed in a 22mm hole for easy panel mounting. For easy troubleshooting, the devices allow the display unit or the control unit to be replaced separately. RS is also stocking accessories for the Pro-face range including disposable and dirt-resistant screen-protection sheets for use with the displays and the touch-PLCs, as well as a selection of cables, cable kits and programming software. The Pro-face GP4000 and LT4000M touch-PLC ranges of displays and accessories for industrial automation applications are now available from RS.